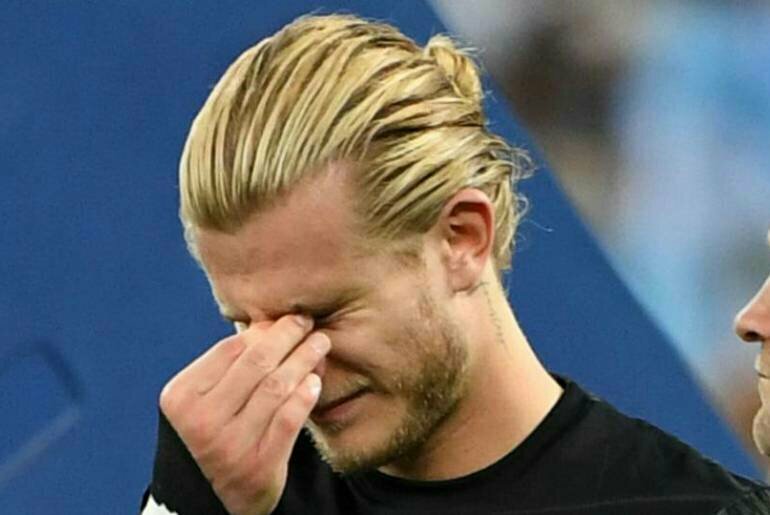 Liverpool goalkeeper Loris Karius has reportedly been dumped by his celebrity girlfriend Ianthe Rose Cochrane-Stack after she received death threats following Karius’s two howlers that gifted the UCL title to Real Madrid on May 26. Cochrane-Stack, who has appeared in the reality TV show Made in Chelsea, left the player after receiving the threats, including a vile one where the would-be assailant threatened to Stab her. However, she claimed to have been single for a year. The 27-year-old said, “This weekend I have been called every offensive name under the sun, with ‘whore’ being the most common. “I have been threatened that I will be stabbed in my organs, that my family will be killed, being told they are already dead, being told to kill myself, that the Russian mafia are after me etc etc. “I’ve laughed it off, deleted as many comments as I can, because I do think you’re all a bunch of lunatics. “I’m honestly baffled at the sanity of some people. “I’m not entirely sure what I have been accused of in the Russian press but I have been SINGLE for the last year. “If you’re thinking of sending me another message telling me to ‘die B!tch’ blah blah blah just take a minute to assess your life. 0 Response to "So sorry! Liverpool Goalkeeper Loses Girlfriend After UCL Final Mistakes"